Honeybush Tea, uniquely South African grown Stokkies tea (Koisan) grown on our Estate in the Tsistsikamma Mountains, and harvested totally organic. The tea is lauded for its ability to fight cancer, headaches, depression, cardiovascular problems, high cholesterol and host of other ailments. We hope you will enjoy browsing through our website, and that you will find a lot of useful information here. Honeybush tea is very exclusive and unique, with only about 300 tons harvested annually. You can view our catalog and prices online. Our great Honeybush Tea is now available for shipping! Latest News release of Honeybush Tea! An Amazing medical Research just released by Prof Ann Louw and Dr Koch Visser, of the University of Stellenbosch. Honeybush tea could help prevent breast cancer! Honeybush is so named because the flowers smell of honey. The taste of honeybush tea is similar to that of Rooibos but a little sweeter. Our Mountain Reserve Estate is located in the middle of the Tsitsikamma Mountains between Joubertina and Stormsriver and borders on the Formosa nature Reserve. You get to us from R62, Langkloof, Southern Cape, South Africa. From the early 1900's apples were being grown in the Langkloof. The farms were irrigated by fast flowing streams which was fed by a combination of natural springs and rainfall from the mountains. The source of the water was steep-cliffed horseshoe valleys of about 700 hectares situated deep in the Tsitsikamma Mountain range known to the farmers as 'Die Hoek' or Weikloof Two. 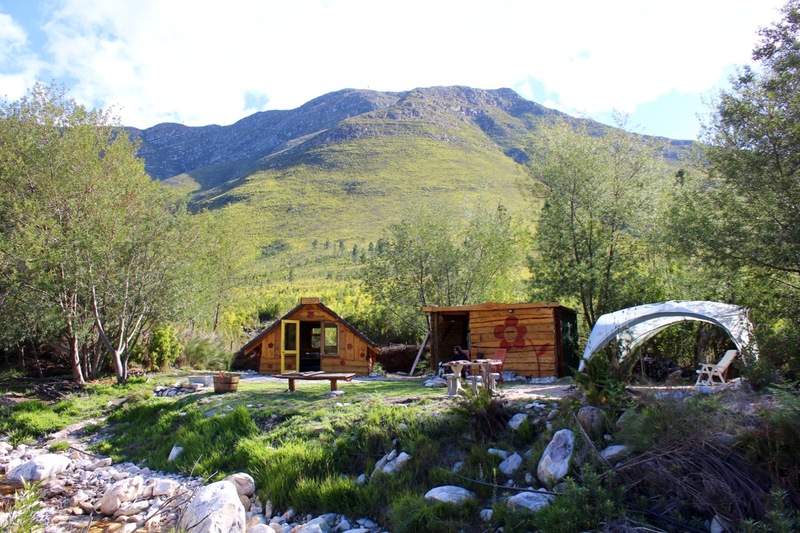 Weikloof Two was not considered suitable for commercial farming and was left pristine with natural Fynbos, including Honeybush growing wild and organic. It is now a Mountain Reserve. We grow our own and harvest wild HoneyBush, totally organic without any pesticides. All our water resources are natural spring and mountain stream water, originating in the mountain catchment area, with no risk of agricultural contamination. 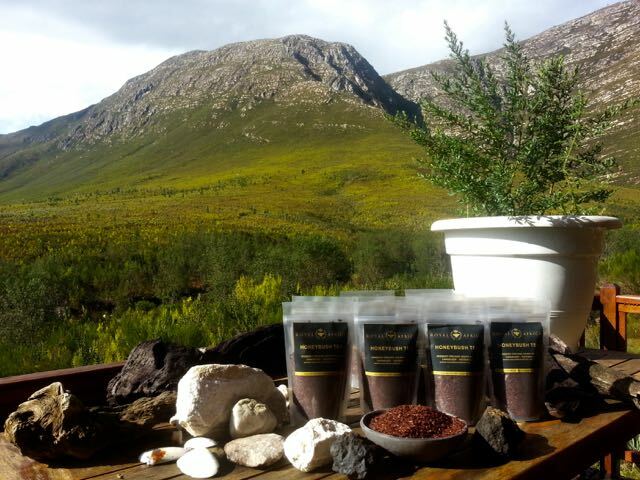 Part of the ancient Fynbos biome this rare herb is found growing wild along mountain slopes and valleys of the Southern Cape now also sustainably cultivated on our remote mountain reserve in the Tsitsikamma mountains. 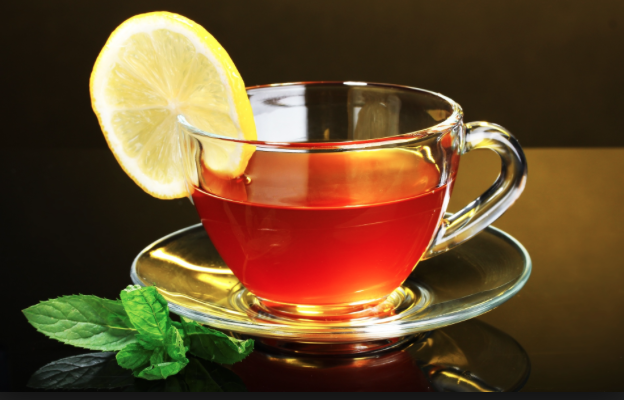 Honeybush tea is lauded for its ability to fight cancer, headaches, depression, cardiovascular problems, high cholesterol a host of other ailments. Rooiboos and honeybush teas are gaining popularity with tea drinkers in North America, the general population has come to understand that red teas offer substantial health benefits too. Honeybush Tea in teabags available. Watch this space for new updates.